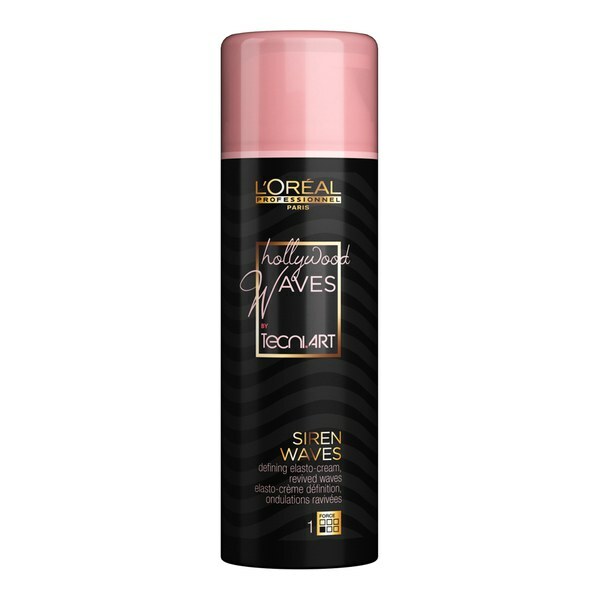 Tecni Art 'Siren Waves' Defining Elasto-Cream from L'Oreal Professionnel, a brand who combine advanced research and haircare expertise to allow you to achieve your desired hair style with ease. Suitable for all hair types, its unique elasto-cream texture creates ultra-defined curls and enhances the hair's natural shine for salon-style results. Can be applied to dry hair to revive curls throughout the day. E.N. Distribute evenly through damp hair. Dry with a diffuser or air dry. 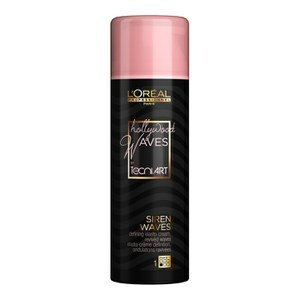 Revive your look and boost curls by reapplying Siren Waves on dry hair.